Program Description: The General Studies program provides students with a broad exposure to various academic discipline during their first two years of post-secondary education. 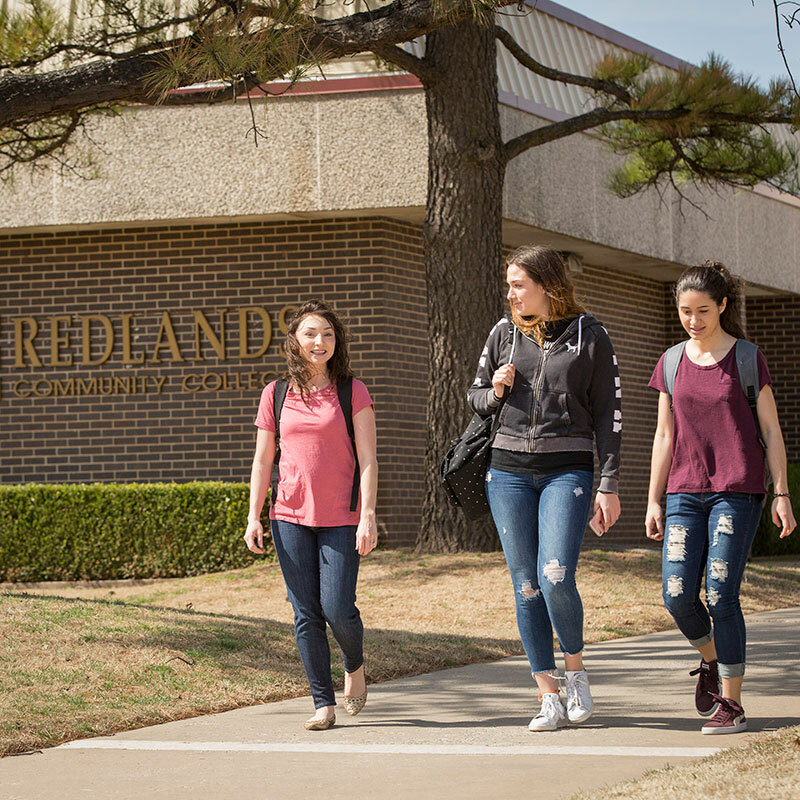 It offers students considerable latitude in curriculum choices, but restricts selections to university-parallel transfer courses offered by Redlands. The Associate in Arts General Studies degree incorporates essential training in written, oral, and numerical communications while helping students develop an appreciation of the arts and sciences. Skills developed in the program will support whatever career students may pursue.